BEST STUFFED ANIMAL STORAGE SOLUTION - Perfect alternative to storage hammocks, nets or boxes. Store all those stuffed animals your kid can’t part with instantly and take control of your home again! 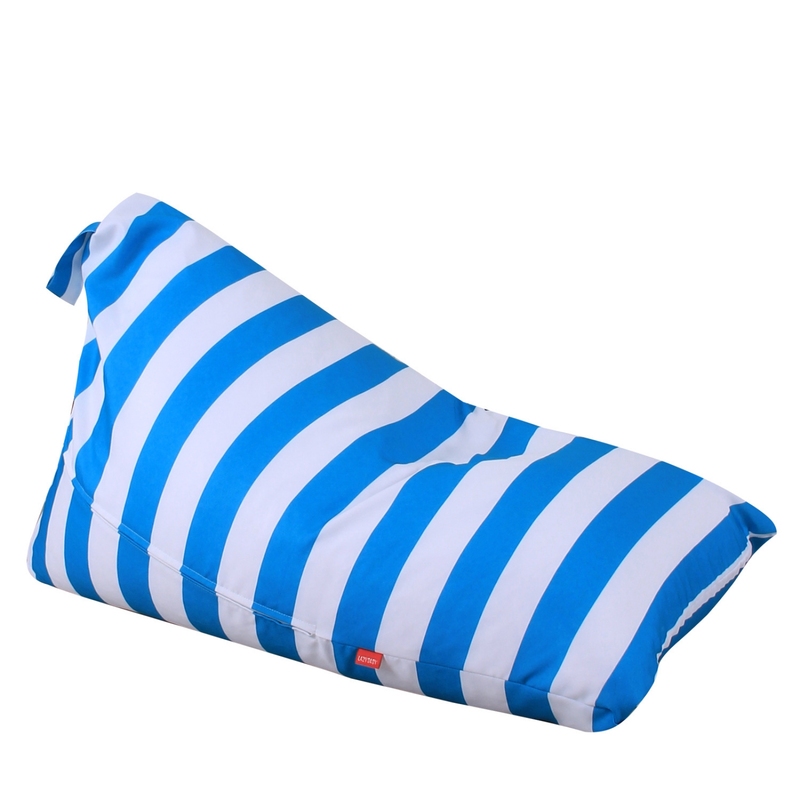 XL SIZE - Ideal for storing towels, blankets or clothes. It’s big enough to make a comfy lounger bed for children and teens. 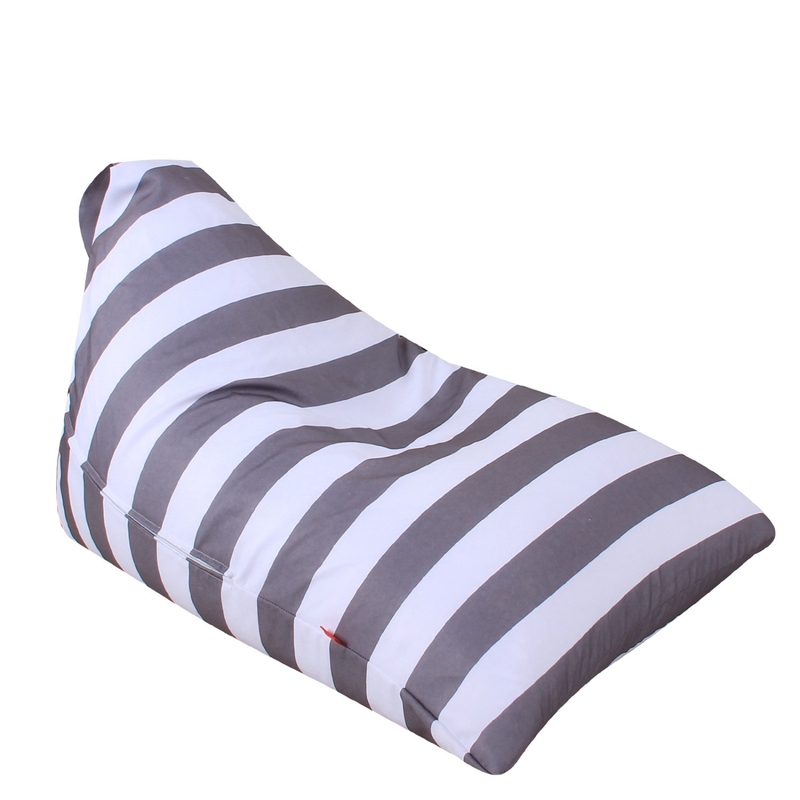 COMFY & FUNCTIONAL - This stuffed animal bean bag is not only super comfy but also functional. It’s a fun solution to teach your kid organisational skills and makes them actually want to clean their room. The convenient handle makes it easy to carry around. 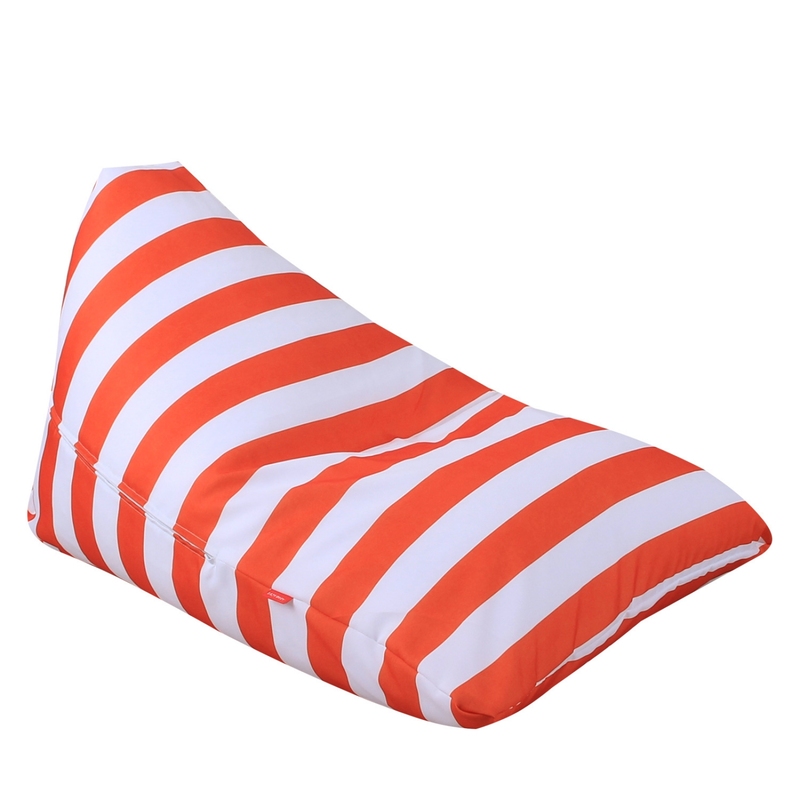 STYLISH DESIGN - The beautiful color stripe looks beautiful with every decor. The triangle shape is not only stylish but the backrest makes this the most cozy plush toy storage out there. This stuffed animal organizer is perfect for those who want to combine comfort with functionality. 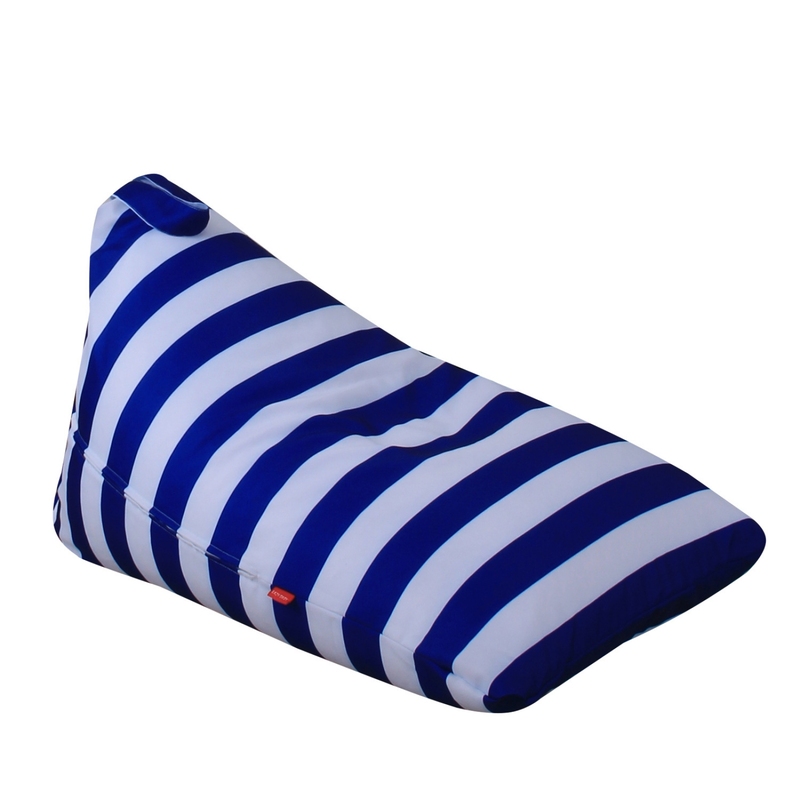 Not only does it declutter your kid’s room and hide all those stuffies but it also makes a super comfy chair that your kids can use to relax, read books or play video games. Your kids hate tidying up? 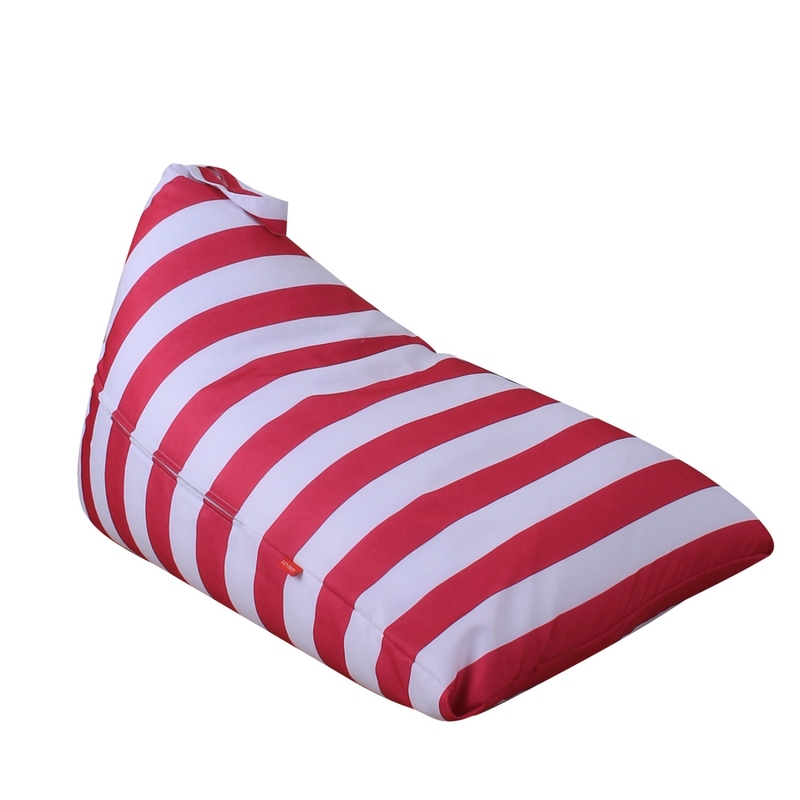 With our bean bag chair cover, they will love doing it! The comfy chair it makes when filled will make them actually want to tidy up their room. The Our storage bean bag teaches kids responsibility in a playful way! 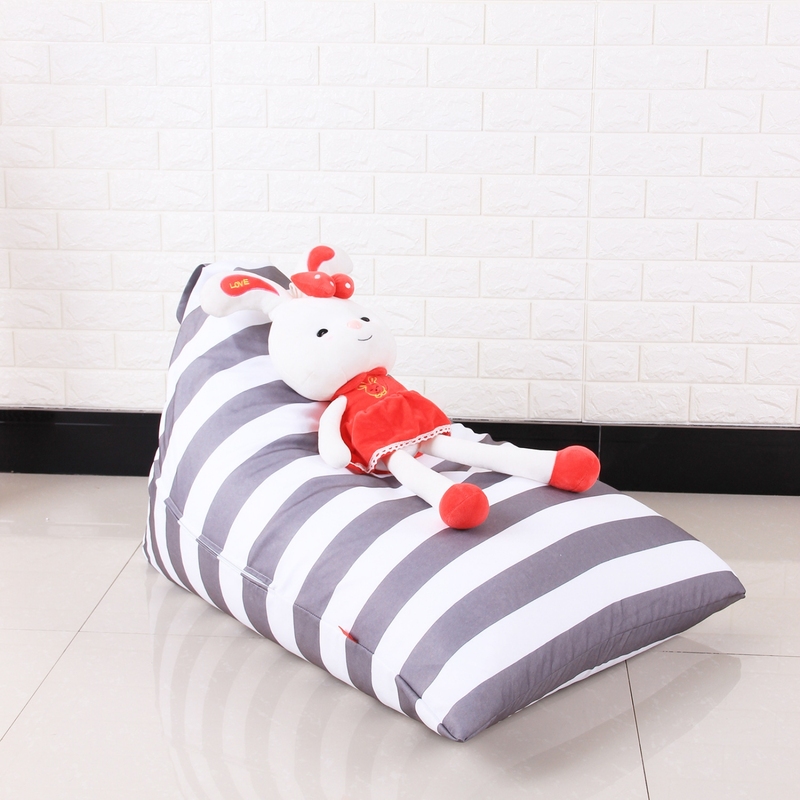 We’re sure you will love our stuffed animal storage bean bag. But just in case you are not happy with your purchase you can return your purchase within 30 days no questions asked.